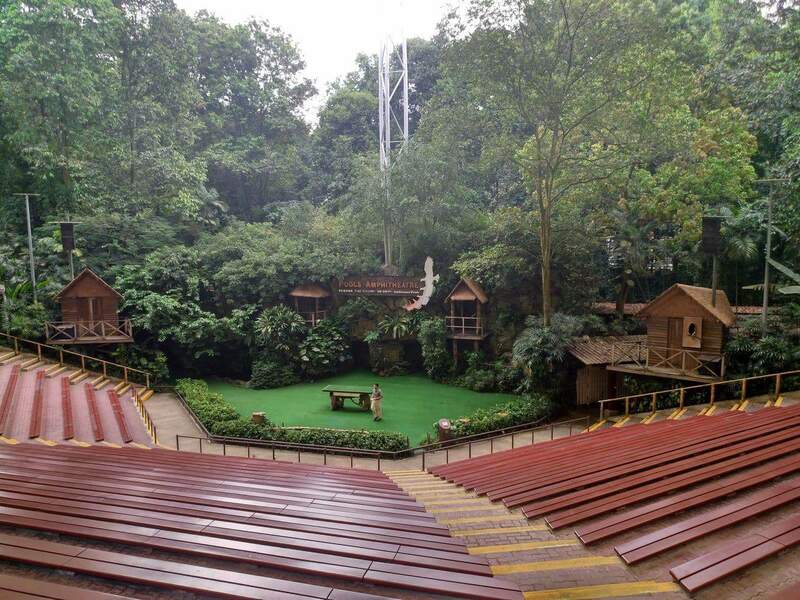 Located at Jurong Hill, the Jurong Bird Park is an attraction that you shouldn’t miss when visiting the beautiful country of Singapore. 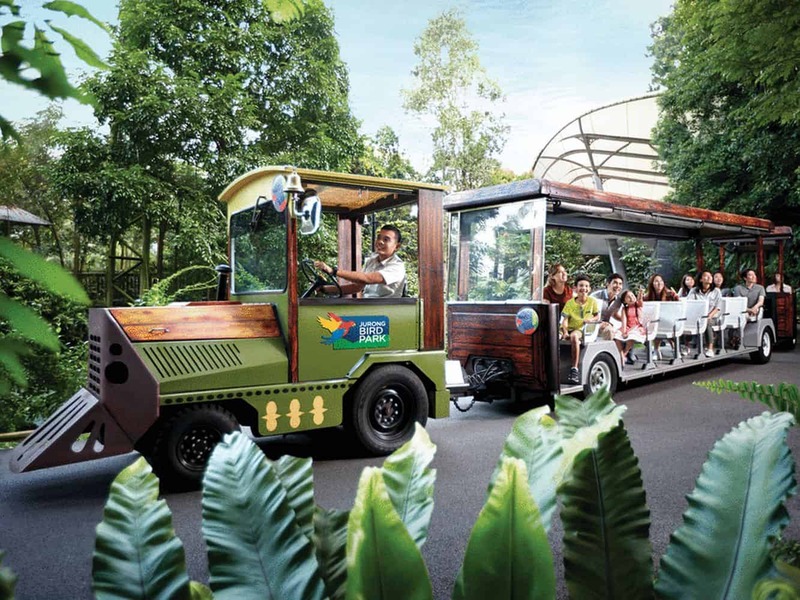 Covering a vast area of more than 200,000 square meters and being home to almost 5,000 animals and 380 different species, it is considered as one of the biggest and most significant wildlife parks in Asia. 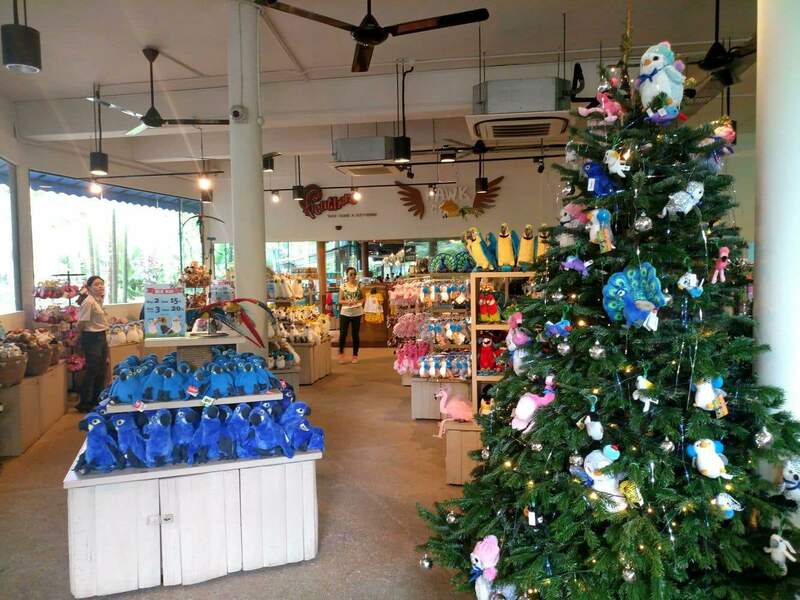 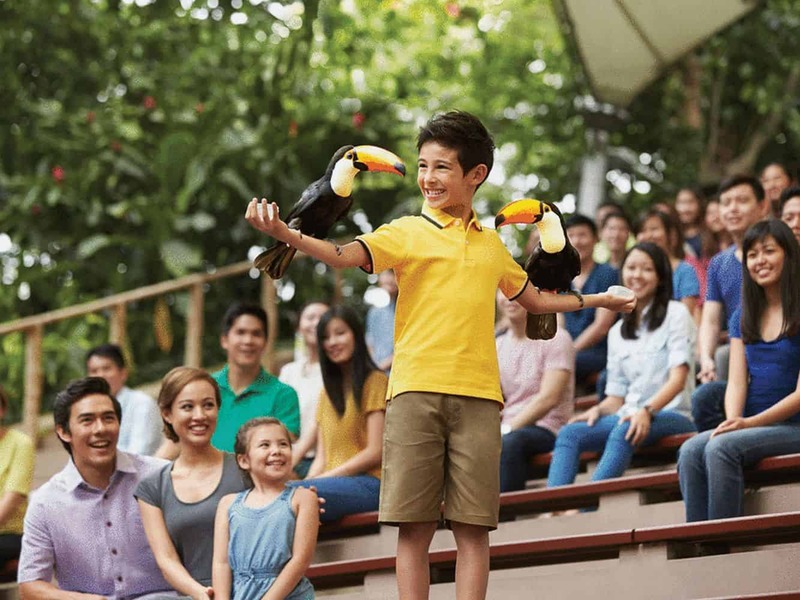 As one of the most famous bird zoos in the whole world, Jurong Bird Park offers countless attractions and activities for visitors. 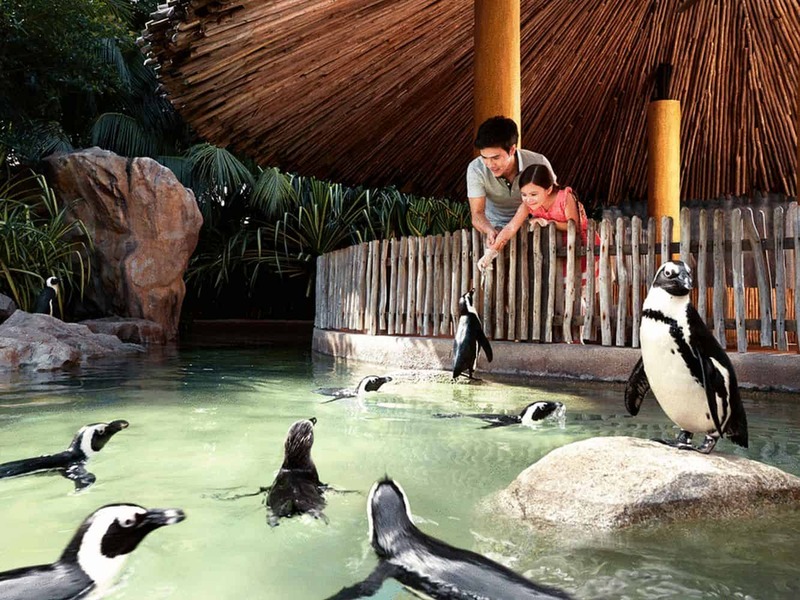 As you would expect, the numerous aviaries are the biggest drawcard to Jurong Bird Park. 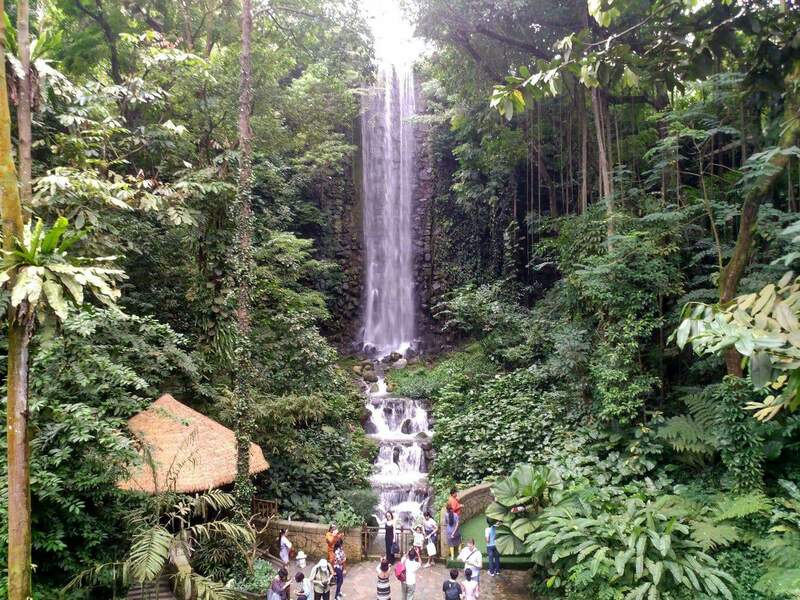 Waterfall Aviary is one of the most popular destinations in the park as there are more than 50 species of free-flying birds located here. 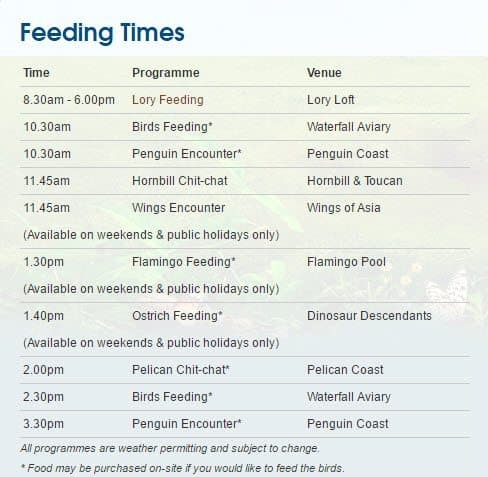 You will also have the chance to see the well-known 30-metre-high waterfall, which gives his name to the aviary. 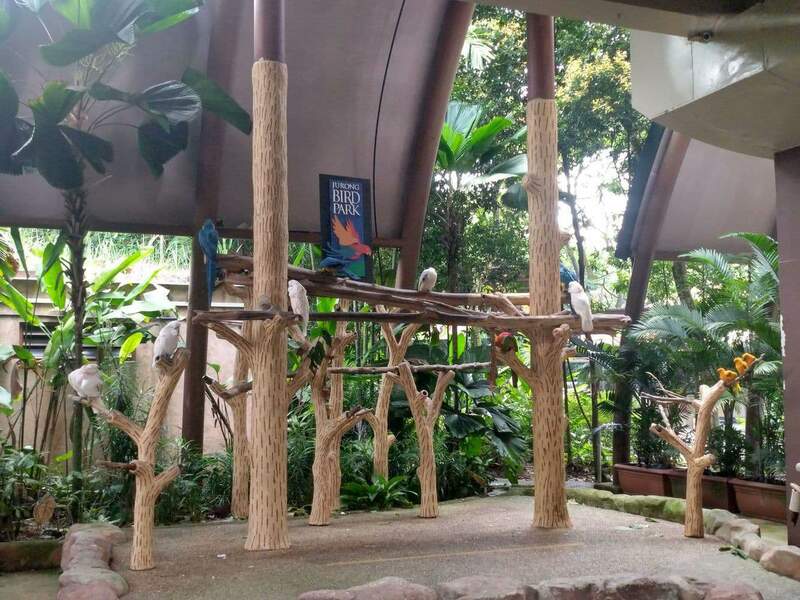 Make sure you go and see the various other aviaries on site including the Southeast Asian Birds Aviary which, as the name suggests, hosts a wide variety of Southeast birds such as pigeons and fruit doves. 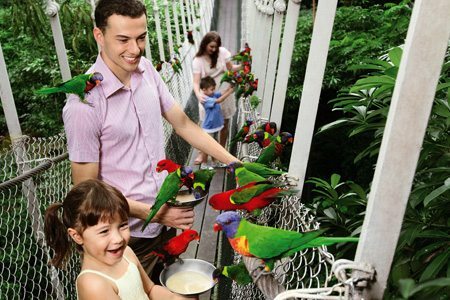 In the Lory Loft aviary, you will find yourself in a 9-storey high aviary that replicates a rainforest where you can walk beside more than 1,000 colourful free-flying lories and feed them. 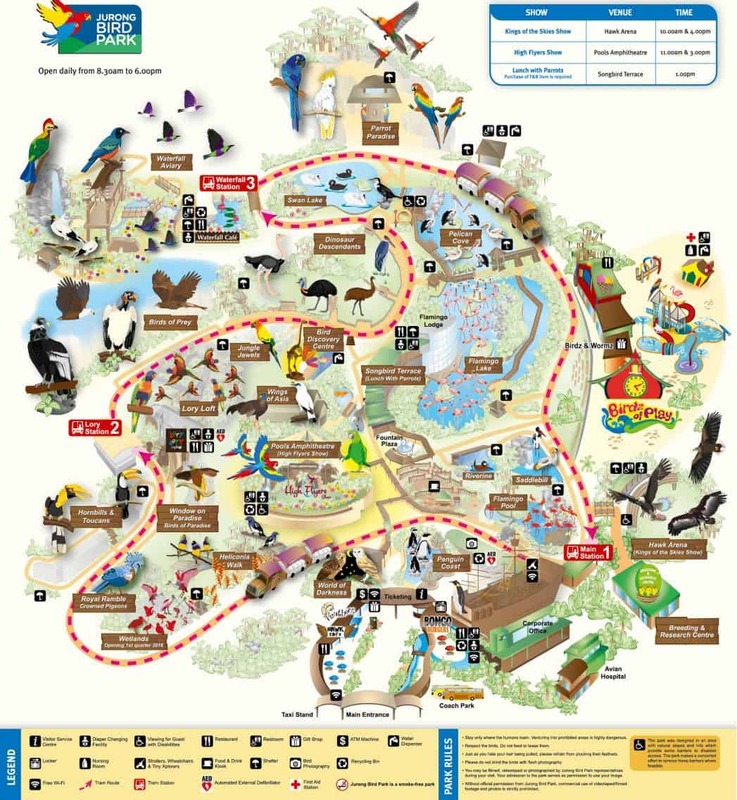 There is heaps more to the bird parks than just the various aviaries. 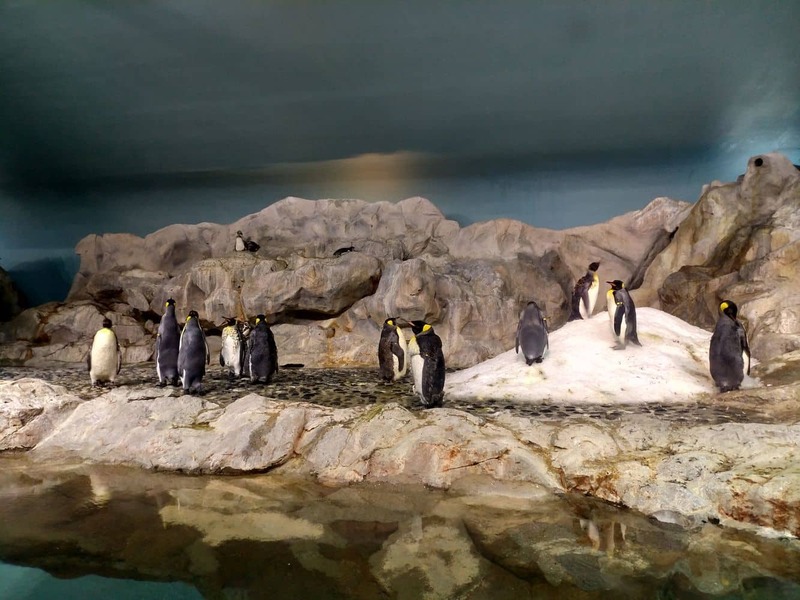 Check out Penguin Coast where you can watch five different species of penguin in an indoor climate-controlled environment. 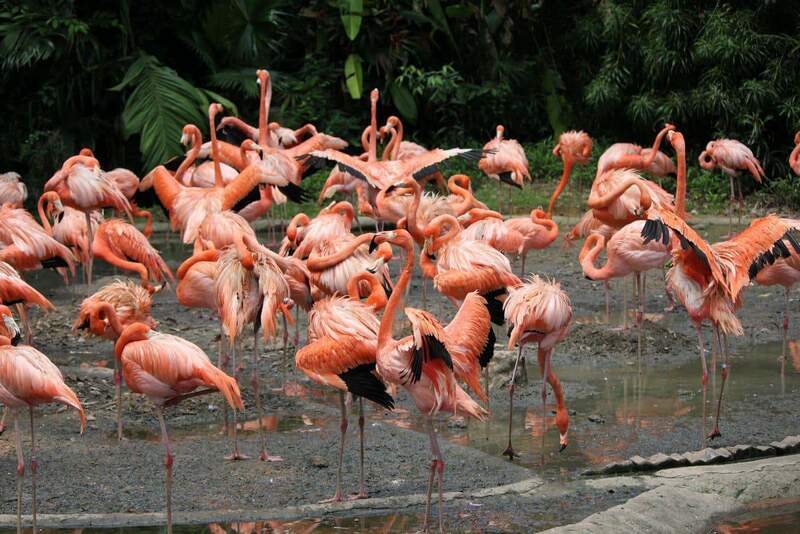 You will also see gulls and various types of ducks all around the coast. 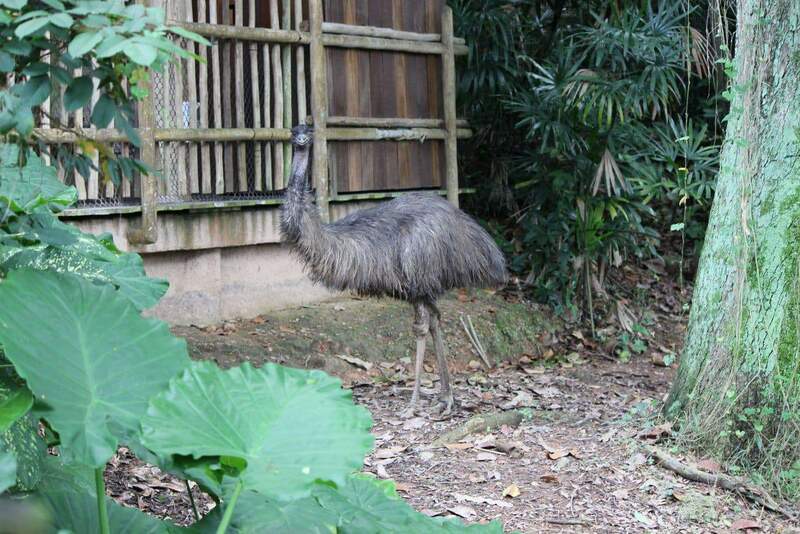 Afterwards, head to the Dinosaur Descendants exhibit where you can view ostriches, rheas, emus and cassowaries. 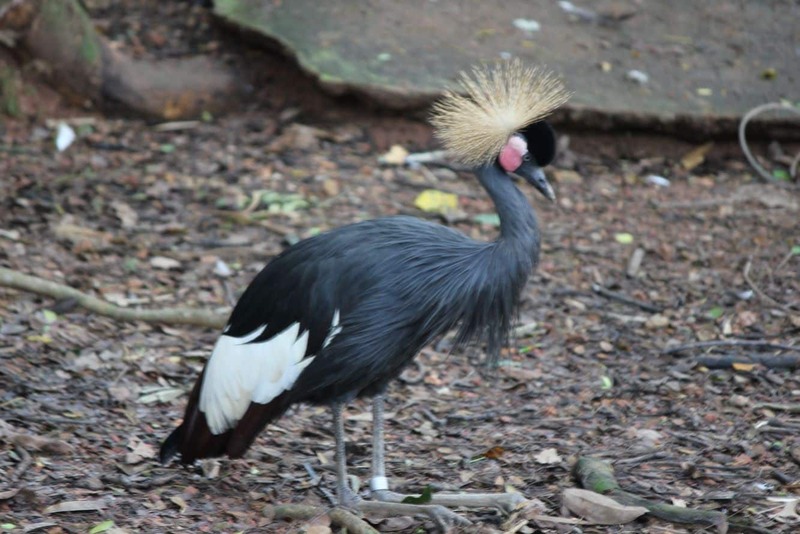 If you need to rest your feet, take a break and watch one of the many shows. 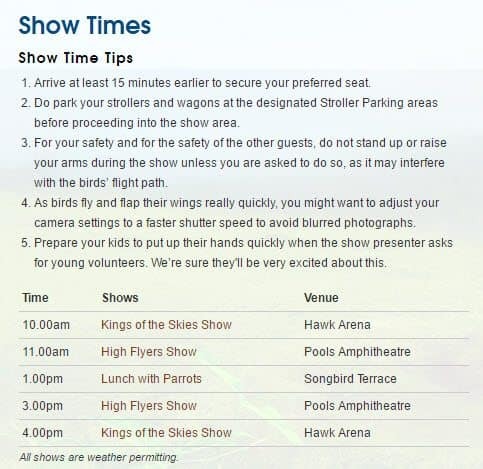 The High Flyers Show is where birds show their unusual talents and the King of the Skies show features powerful eagles, hawks and falcons. 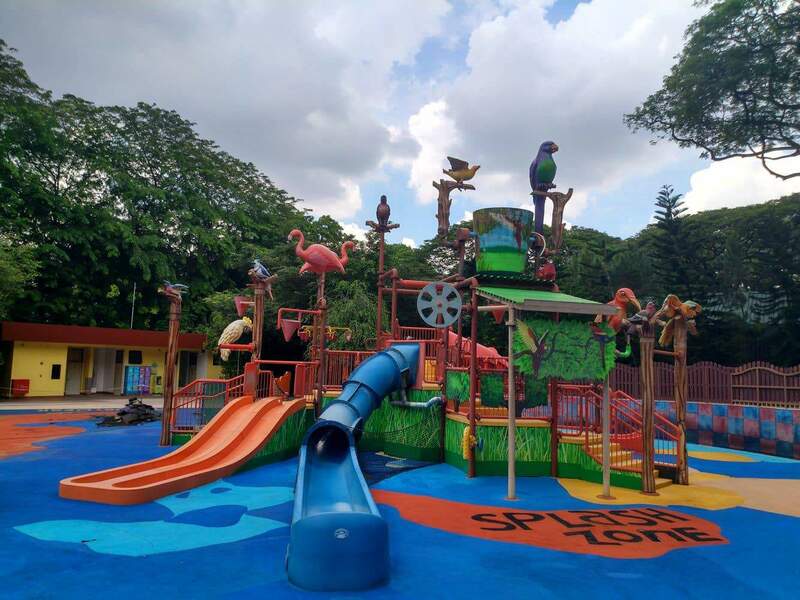 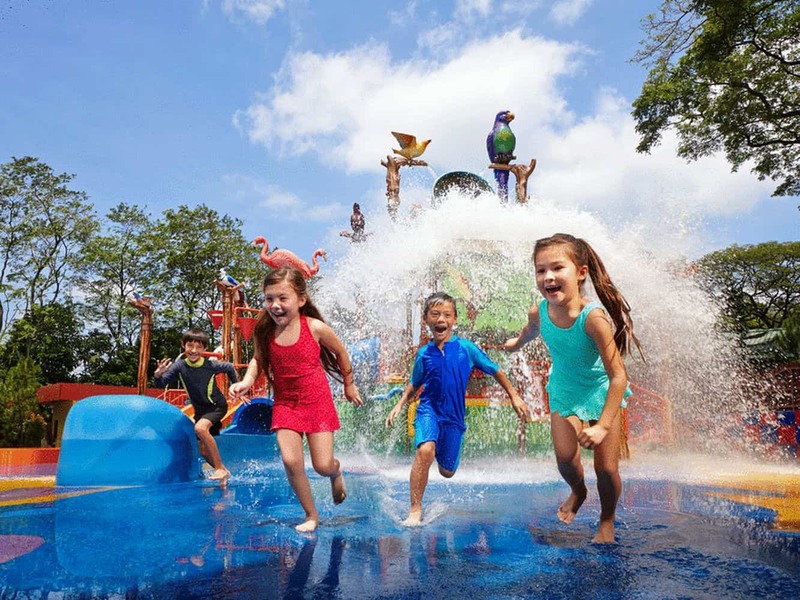 There are also playgrounds, cafes, restaurants, gift shop, lockers and free Wifi available for visitors. 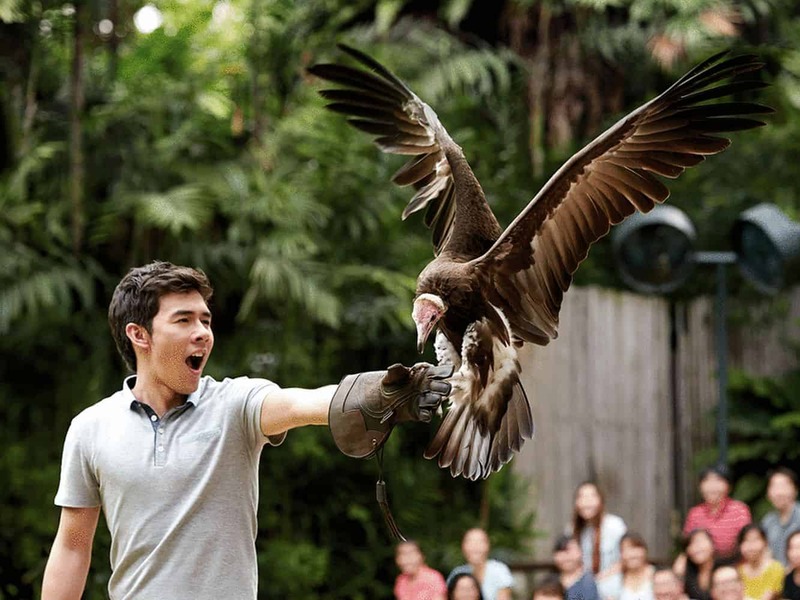 So click the link below to book your tickets to the Jurong Bird Park today! 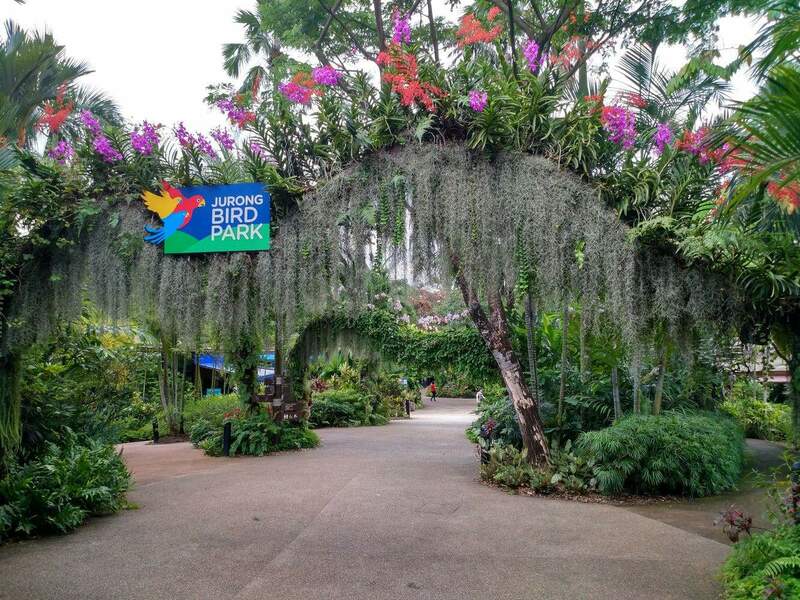 I have generated a link here for Google Maps, which will show the options of how to get to Jurong Bird park. 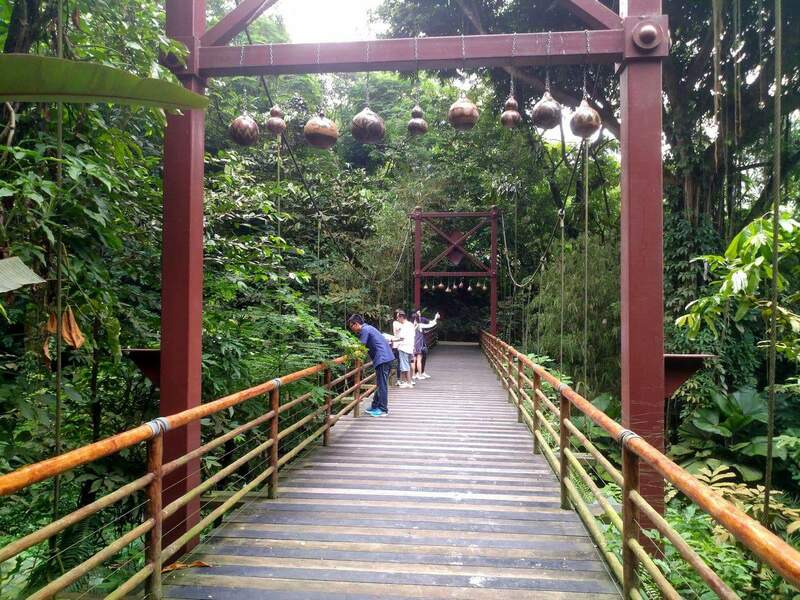 Looking at the options, it really looks like the only way is to walk to one of the train stations and then take a combination of both a train and then a bus to get there (which station and which bus will depend on what time you wish to leave) – but regardless of what time you choose, it looks like it will take close to 1.5 hours if you take public transport. 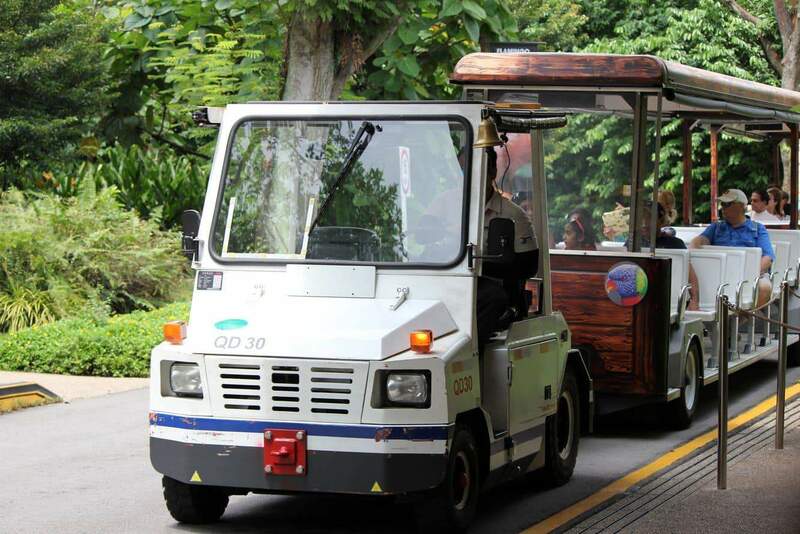 Alternatively, it may be worth just using Grab or tacking a taxi – it will take you 1/3 of the time to get there, it will be door to door service, and depending on how many people are in your group, the price may not be all that different. 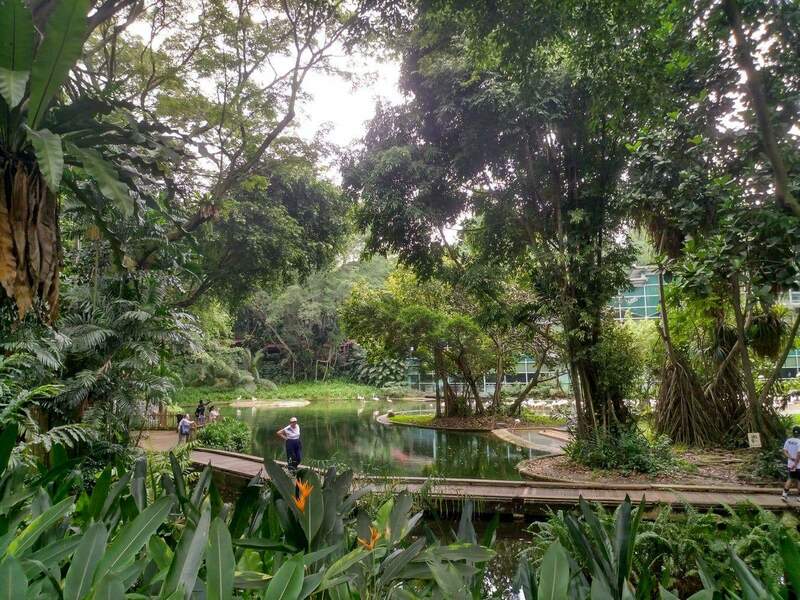 The different online calculators estimate that Grab costs around $12-14, while a taxi is around $20.